At Jensen Eye Associates, our goal is to provide you with high-quality comprehensive eye care. We strive to make your visit as comfortable and convenient as possible. We offer a full range of total family eye care services including complete eye exams (adult and pediatric), emergency eye care, refractive surgery (CK), eyelid surgery, cataract evaluation and surgery, diabetic eye care,dry eye treatment, contact lenses and glaucoma diagnosis and treatment. 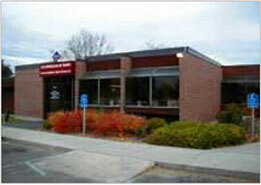 Jensen Eye Associates is a member of the Treasure Valley Better Business Bureau.